If you are caring for someone with dementia, you will want to ensure that they remain as fit and healthy as possible. The better the person feels the more enjoyment they are likely to get from life and the easier it will be for both of you to manage. Communicating our needs, wishes and thoughts is vital. Dementia affects how we communicate, even in the early stages. We all need to communicate; it is part of our identity and vital for our quality of life. We tend to think about communication as talking, yet over 90% of communication happens through non-verbal communication such as facial expression, gestures and touch. Take your time. Be patient and understanding and keep your sense of humour, it helps! Dementia affects how we communicate; each person’s experience is different. Below are tips and techniques to help. Consider joining a family carer support group. Click here to see what services and support are available in your area. A diagnosis of dementia does not mean a person must stop driving straightaway. However, a diagnosis does mean that certain things must be done to continue to drive. A person with dementia must inform the National Driver Licence Service (NDLS) about their diagnosis. The driver must also inform their car insurance company to ensure their insurance is still valid. Most drivers with dementia accept that over time dementia affects their ability to drive safely. With guidance and support from family and healthcare professionals, they will engage with regular assessments and limit their driving when required. Most people will also engage in planning to stop driving and decide themselves they no longer want to drive. The decision to stop driving can have a big impact on both the person with dementia and their family. It does indicate that their dementia has progressed and for many people the loss of independence is very difficult to cope with. 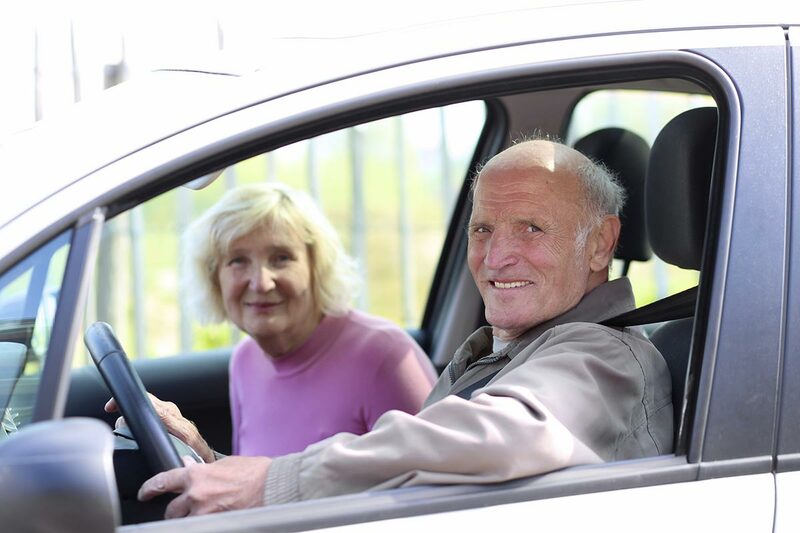 Some people with dementia feel relieved to stop driving and are comfortable finding new ways to get out and about. However, even people who willingly give up driving may feel sad and low in mood in the weeks and months that follow the decision. They may be irritable and defensive. It is important that their doctor is aware of any changes in mood and behaviour following the decision. Allow the person to talk about it if they want to, acknowledge it is difficult. or have the same hobby and are open to giving a lift. Highlight the Free Travel Scheme, which entitles anyone 66 years or older to free travel on public transport (bus, rail, DART and Luas) with some exceptions. Some private bus operators also accept free travel cards. The Department of Social Protection website provides a list of these companies. Assistive technology can help support and enable you to live more independently, provide support and reassurance and reduce the risk of accidents. Different technologies will suit different people and assistive technology will not suit everyone. You may need to try different options to find the solution that suits you. Use routines and daily habits so that you have structure to your day. This will help you remember what you need to do. Make lists or keep a diary to help you keep track of the things you need to do, or have already done. Keep the list in a place that is easy to see or that you check every day – so that it becomes part of your daily routine. Many people find it helpful to have a wipe-clean board, blackboard or a wall calendar in their kitchen. You and your family can write down important things about any particular day and you can then check this easily. Put things you use regularly in the same place where they are easy to see. This will help you to keep track of things like keys, glasses or a diary. have difficulty remembering how to do certain things. Looking for a product or device? Assist Ireland: provides lists of known suppliers for different types of products. Assist Ireland’s website also contains information documents on how to choose products. Dementia Circle: Funded by The Alzheimer Society in Scotland, this website has reviews from people with dementia and their families who have tested products; they also have helpful information sheets. 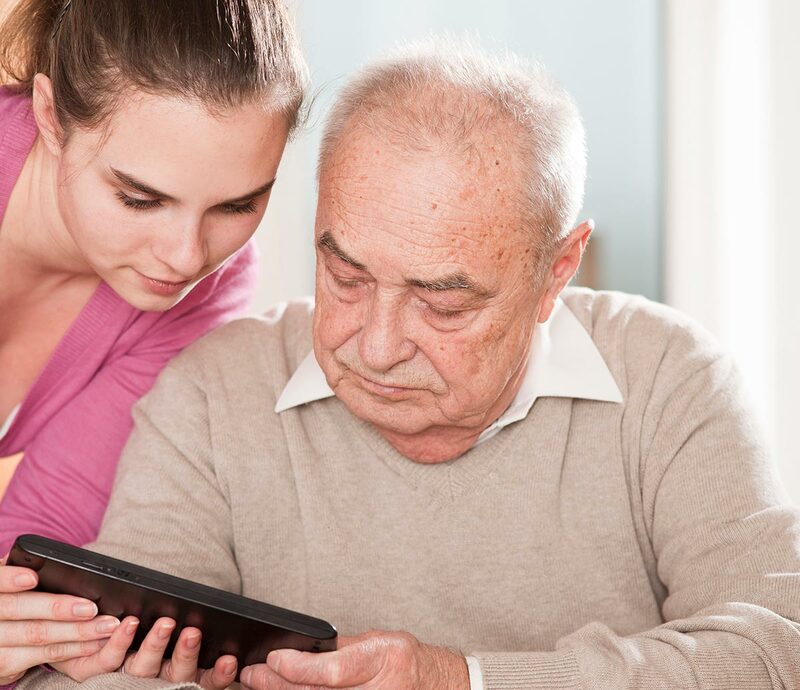 AT Dementia: provides information about assistive technology products. The website in based in England but many of suppliers listed deliver to Ireland. The site has lots of information leaflets to help you make decisions about what technology works for you. There are a number of memory libraries and memory resource rooms which have assistive technology products on display. You can arrange a visit by contacting the library you wish to visit. The libraries are run by the Health Service Executive, HSE. Most have an occupational therapist who can meet with you to discuss your needs. 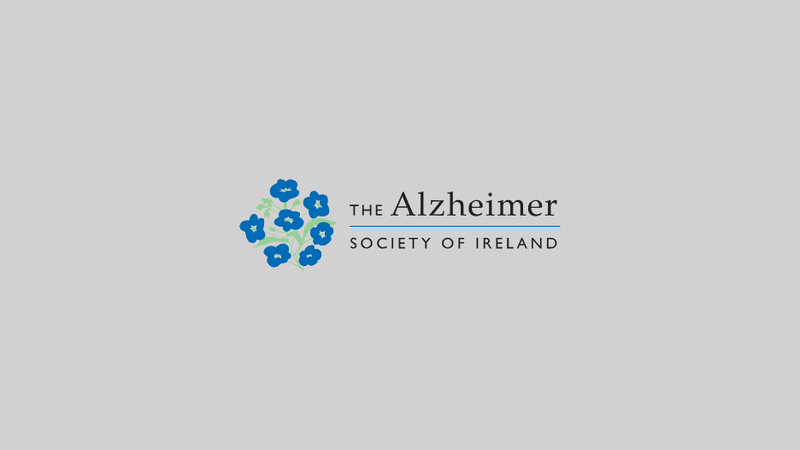 As part of the National Dementia Strategy, The National Dementia Office and the Health Service Executive (HSE) are working to open more memory libraries and memory resource rooms in Ireland. As they are opened, the locations and contact details will be available on this page or by calling our Helpline on 1800 341 341. It is important for the person with dementia to stay independent for as long as possible. You should encourage the person and only offer help when it is necessary. Being able to complete a task when it is broken down into step by step process. For example lay clothes out the order that the person is getting dressed. Pointing, demonstrating or guiding an action may sometimes be more helpful than verbal explanations at later stages. For example, the person may be able to brush their own hair if you start by gently guiding their hand. Encouragement to help out with simple tasks around the house and garden will enable the person with dementia to practise everyday skills and feel useful at the same time. Memory aids can assist in doing daily tasks and skills such as noticeboards, labels etc. 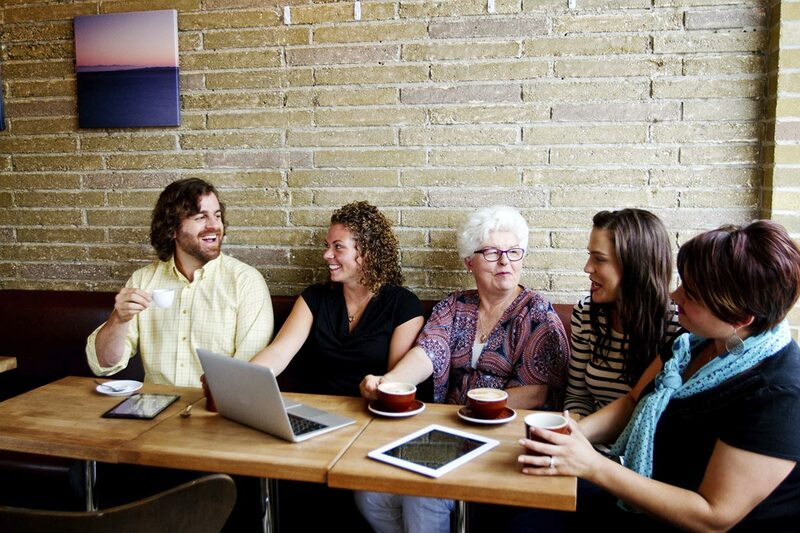 Attending social clubs or day care centres can help to stay social. See what services and support are available to you in your local area such as social clubs, day care centre etc. There are many ways you can make your home safe for a person with dementia. You will just need to be alert for changes in capabilities over time as the dementia progresses. An occupational therapist can assist you in getting aids and equipment to help with daily living such as handrails, a bath step or a walking stick. Lock away any poisonous substances such as cleaning products, disinfectant or paint stripper for example. Keep in touch with your family and friends and with any clubs or hobbies you have. You could even try out new hobbies, join new groups such as social clubs or attend an Alzheimer café. Talk to people every day – family, friends, and neighbours. Stay in touch by phone, email or by arranging to meet people. Talk to your health professionals or call the Alzheimer National Helpline. 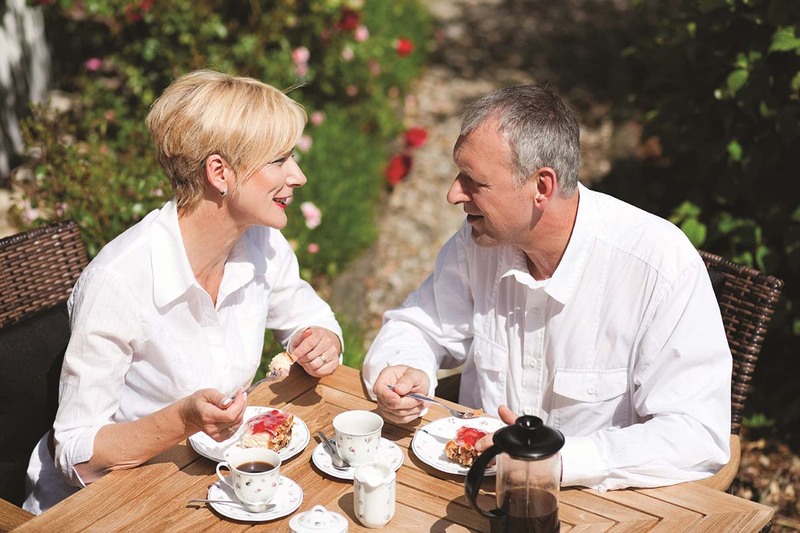 Arrange outings – for an afternoon, a day or overnight- whatever suits you. Include your family and friends; arrange a meal or a trip to the cinema or even a walk in the park or a chat over coffee and cake! Use the internet – there are lots of websites to share your views and ideas – websites about areas that interest you (gardening, books, art) or websites about dementia. 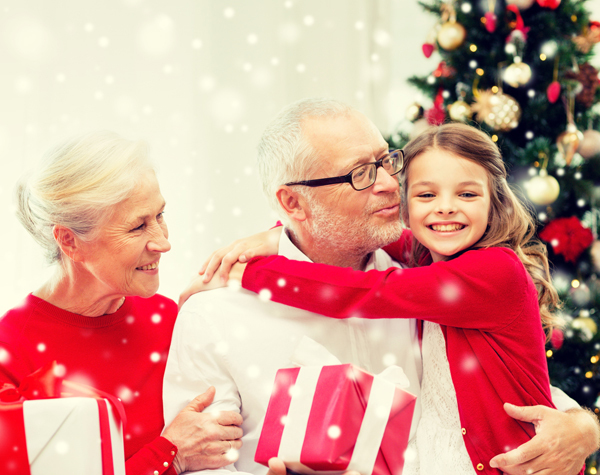 Christmas can be a wonderful time for family and friends. At the best of times it can also be overwhelming. When caring for a loved one with dementia, it can easily feel all too much. However, with some planning and some adjustments, this holiday can be enjoyable for everyone. On Christmas day involve the person with dementia in the preparations, for example setting the table, preparing vegetables or a festive activity such as singing carols.